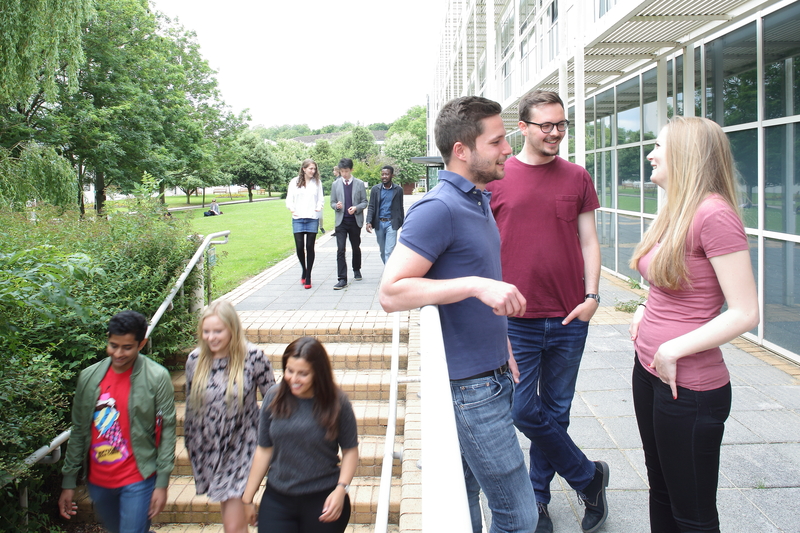 Our PPL departments are based right in the heart of Warwick’s campus, in the Social Sciences Faculty, next to the Library and Arts Centre. You can chat about your study and socialise with your coursemates in our shared Common Room with free hot drinks. WiFi is free campus-wide and there’s a range of restaurants, cafes, shops and meeting places. PPL students have the opportunity to participate in over 250 societies and an excellent range of other exciting extracurricular opportunities. You could be teaching politics in schools, volunteering for pro-bono legal work, debating philosophical concepts or learning a language, and so much more. Check out the over 250 societies the Students' Union has to offer. Politics and International Studies run a departmental film club, which regularly screens documentaries and feature films that focus on the political themes we explore in our undergraduate and postgraduate teaching. Films range from Hollywood blockbusters such as Argo and Zero Dark Thirty to independent or foreign-language films such as The Lives of Others and La Haine. Documentary screenings have included Countdown to Zero, When China Met Africa and The Fog Of War. Each film is introduced by a member of academic staff and is followed by an informal discussion, enabling you to share your opinions. Pharos is an undergraduate philosophy magazine founded in 2016, run by undergraduates for undergraduates. From Continental to Analytic, Chrysippus to Kant to Kierkegaard to Kamm, Pharos aims to provide a forum for philosophical commentary and analysis that caters to a broad range of interests that extend beyond lectures and seminars. Warwick Law School provides many opportunities to participate in national and international mooting competitions (mock court cases where legal arguments are made before a ‘judge’) and there is an active internal mooting programme, as well as a Final Year module designed to develop your skills in the practical, performative and ethical arts of appellate court advocacy and forensic (ie. ‘court room’) rhetoric . We offer lots of opportunities to get practical experience during your degree. 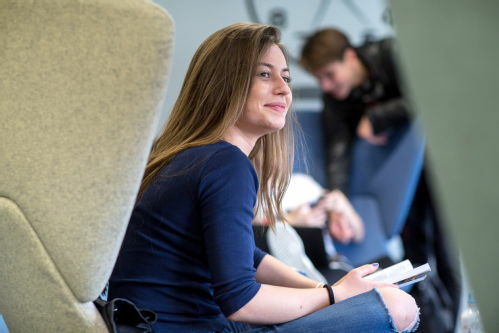 You can secure financial support for your own research through the Warwick Undergraduate Research Support Scheme to carry out a project of your choosing during your summer holidays. If you are successful, you’ll get research funds and skills development training to help complete your project. You’ll carry out, write up and present research supervised by an academic member of staff. There are lots of opportunities to publish your writing, opinions or research. You could write an article for Re-Invention, the online, peer-reviewed journal co-edited by Warwick and Monash University, Australia. Many of our students also publish or edit in our student-run newspapers and magazines like Warwick Globalist, Lacuna Magazine, Obiter Dicta or The Boar, writing on topics like world politics, human rights, domestic affairs, and campus life. 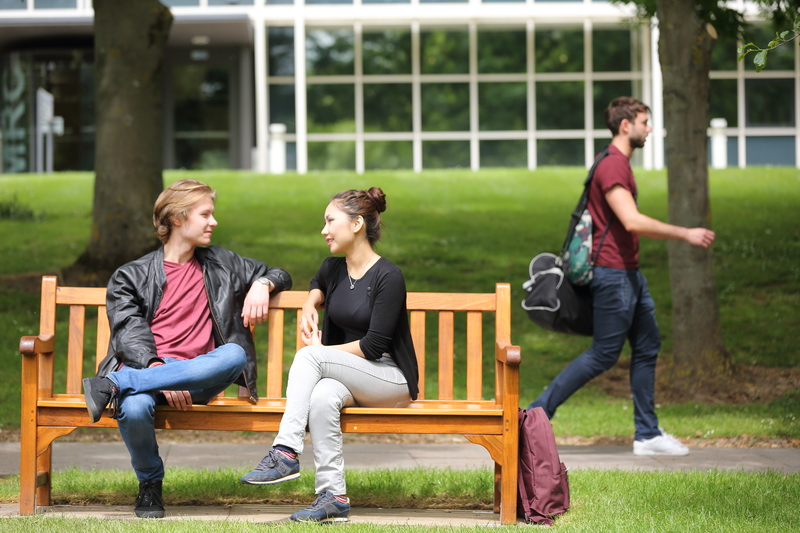 Societies are intrinsic to your university experience and, at Warwick, there are societies for everyone: academic, non-academic and sports societies. Warwick’s new Politics, Philosophy and Law (PPL) degree course has its own new commensurate society; the Warwick PPL Society. The PPL Society offers a variety of ways to enhance your CV, whilst developing you as a more rounded individual." I took part in the first year mooting competition organised by LawSoc. I didn’t know much about mooting and found it to be quite intimidating but I’m so glad I took part. I feel like my brief experience of mooting taught me so much. It forced me to very quickly learn how to find and read cases, how to a build and convey a convincing argument and how to handle my nerves when speaking in front of others."